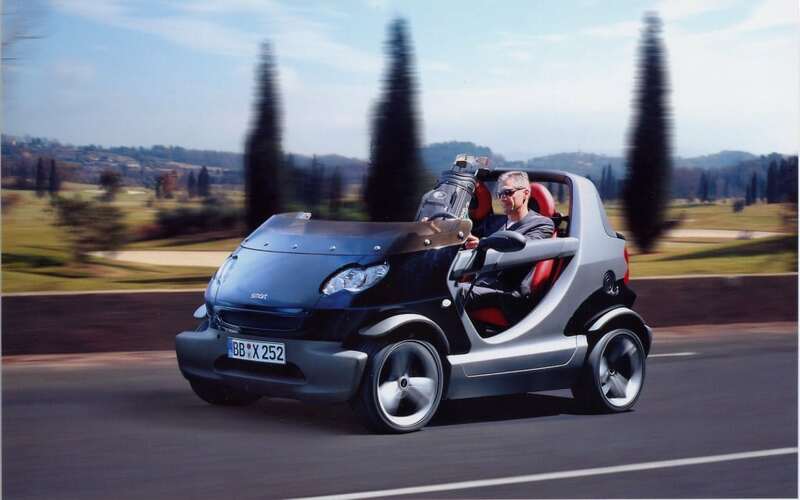 Interesting Fact: This car has no door, no roof and it has just 2 bucket seats. One of the fastest street racers. Why banned: U.S. Authorities banned it due to safety regulations. Fact: This car doesn’t have doors, roof, and windows. It’s quite popular for its futuristic design. Why Banned: banned by U.S. Authorities due to safety regulations. 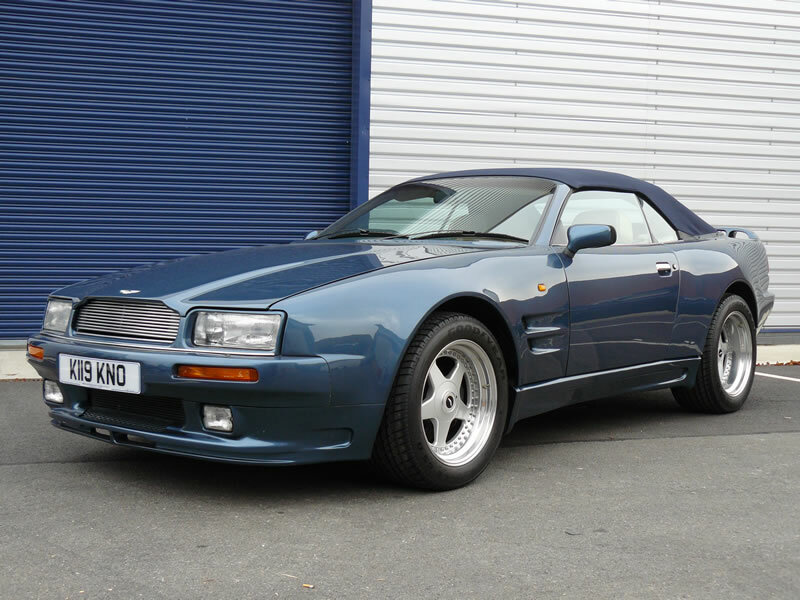 Fact: One of the well known rival models for Aston Martin cars. Why Banned: The Development of Alfa Romeo 8C Spider Roadster was done for other countries but the United States was not in priority. Thus it failed safety regulations. Fact: It can reach 160 miles per hour. 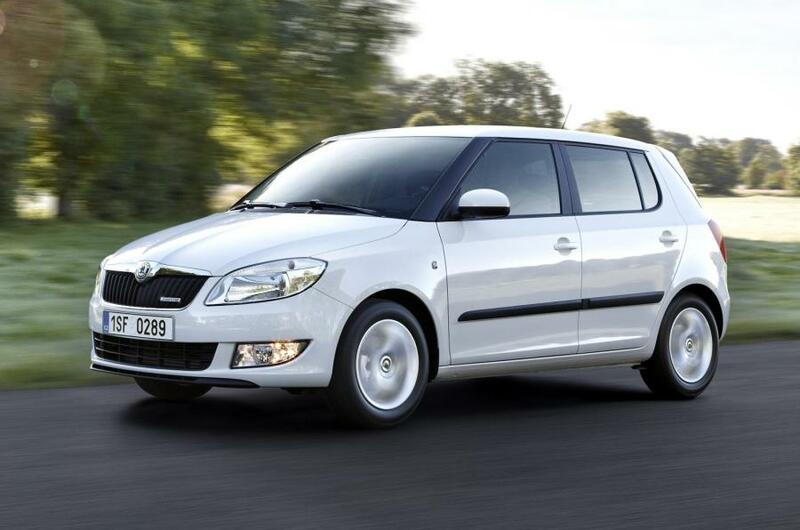 Why Banned: This car has been banned in the United States due to emissions and safety issues. Fact: One of the highest mileage giving cars with box layout. Why Banned: Not easily importable in the United States due to regulations. 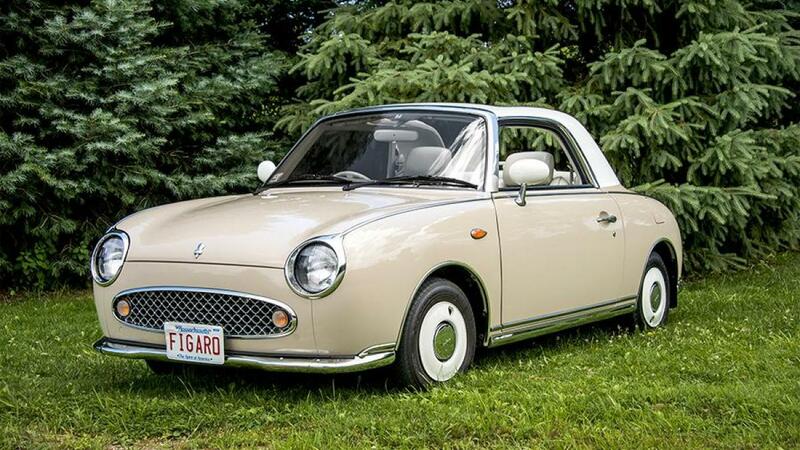 Fact: Approximate 12,000 Nissan Figaro cars were produced and distributed through the lottery system to the buyers. Why Banned: It Didn’t meet Safety Regulations and it’s been in blacklisted vehicles since 1991. 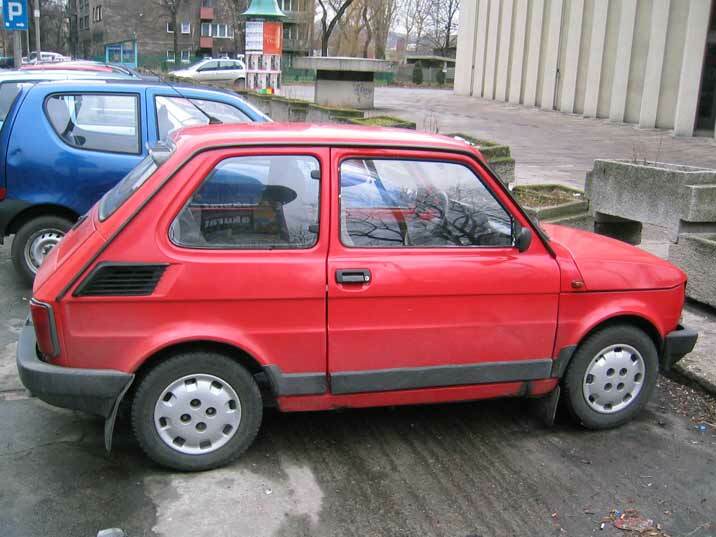 Fact: One of the most sold cars in post-communist countries. 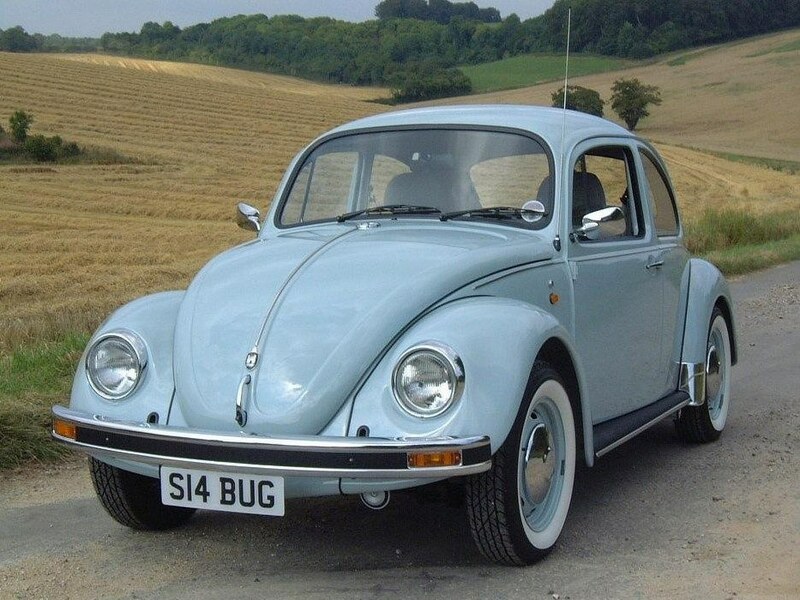 More than 4 million people owned it, and it earned the name of “Common man’s car”. Why Banned: It’s banned due to commercial lobbying in U.S automobile market. 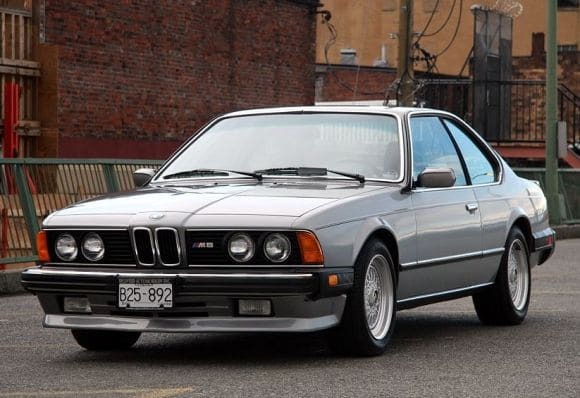 Fact: It’s been an iconic BMW model for its features and specifications. Even today people are quite excited about this beauty. Why Banned: Technically it’s not banned, but it’s not legally allowed due to import regulations in the United States. Fact: The Dolly has got unconventional looks and it draws the attention of every passer-by on the roads. Why Banned: The specifications of the Dolly do not meet the highway safety standards in the United States and thus it is banned by NHTSA. 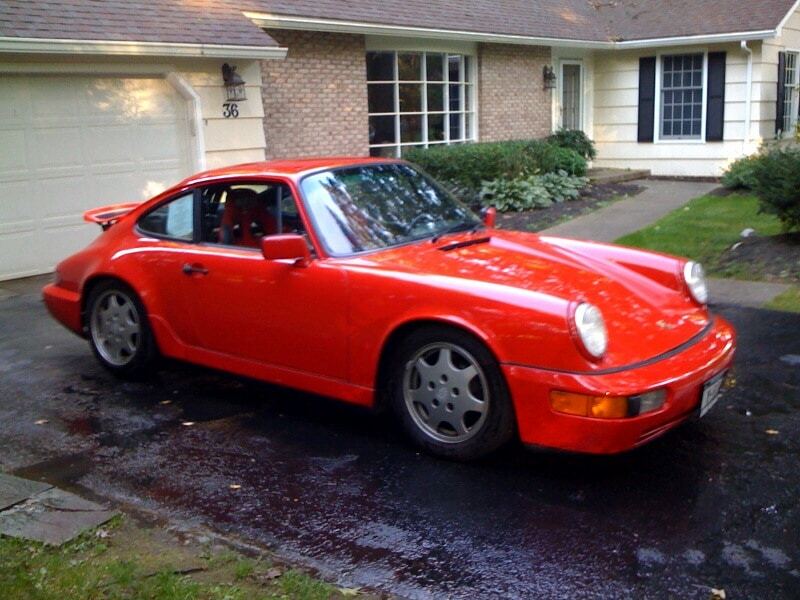 Fact: This is one of the rarest Porsche produced in very limited numbers ie. Only 20 were built. Why Banned: Due to lightweight and the low score in NHTSA safety standards, the car is not legal in the United States. 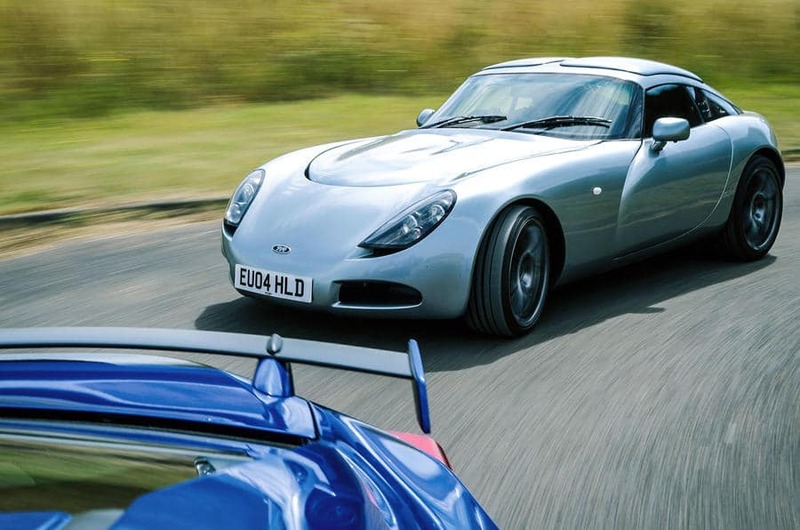 Fact: Most of the TVR cars are banned in the United States. The TVR Tuscan was shown in John Travolta’s film “Swordfish”. 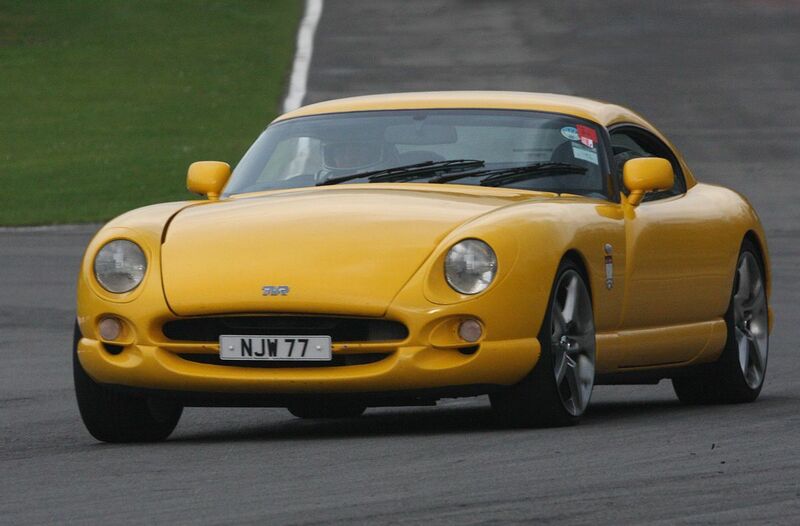 Why Banned: The TVR Tuscan has got extreme acceleration and it doesn’t have airbags and antilock brakes. Thus it’s not safe according to NHTSA. Fact: Touted as one of the coolest beetles, The Ultima Edicion has got many fan followings among car enthusiasts. The feature of having the trunk in the front is quite a USP of this car. Why Banned: It didn’t meet NHTSA safety standards and became the victim of being in blacklisted cars. 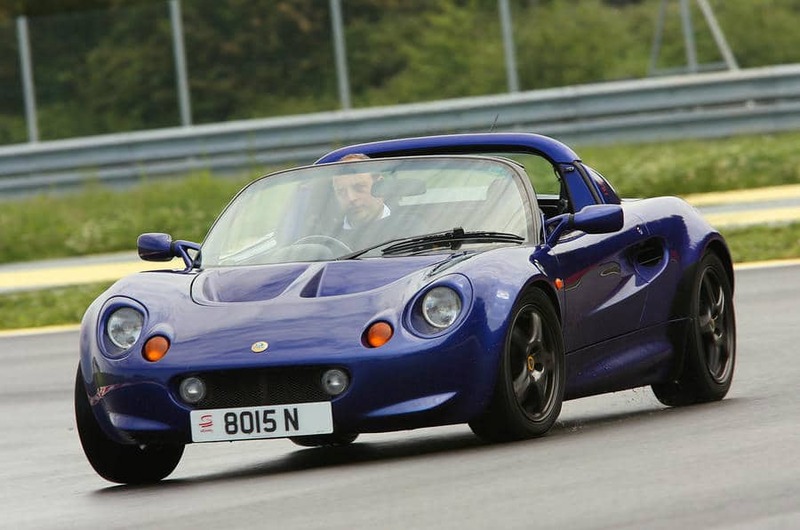 Fact: The Elise Series 1 is one of the lightest sports cars and it can easily reach 60 miles per hour within 6 seconds. Why Banned: The Elite Series 1 does not have roof or windows and thus it is banned according to NHTSA in the United States. Fact: One of the coolest rear wheel drive Honda cars designed with the collaboration of Pininfarina design. It’s exclusively created only for Japanese market. Why Banned: It’s not allowed due to limited supply only to the Japanese market. Fact: It was one of the best competitors to Lexus and people were quite curious about this coupe model. 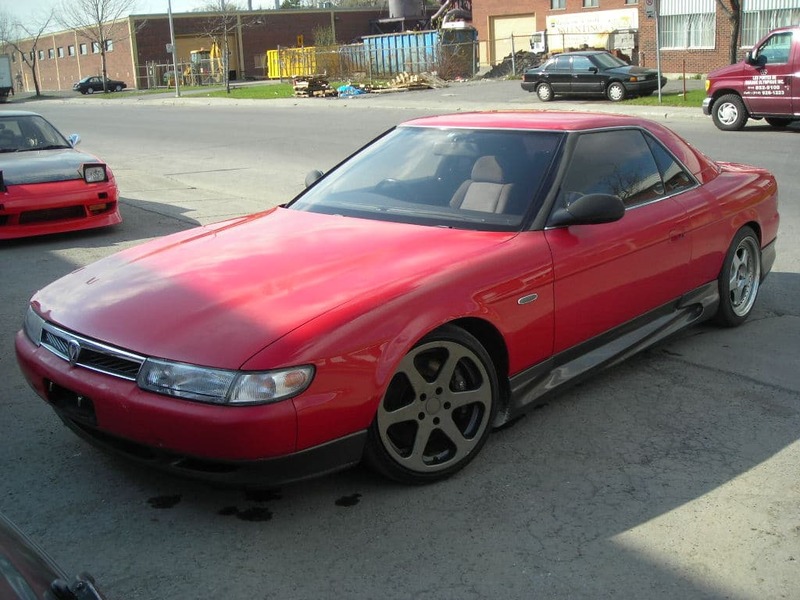 Why Banned: The Mazda didn’t promote this model in the United States and it was available only in the Japanese market. Fact: This Lamborghini Diablo has been modified and upgraded by the designer Vittorio Strosek. It’s not easily affordable (to be honest). Why banned: This modified Lamborghini was not fit in NHTSA safety standards because of the newly added headlights and the side mirrors on roof side. Fact: The XJ220S was one of the fastest cars on earth in its early times. 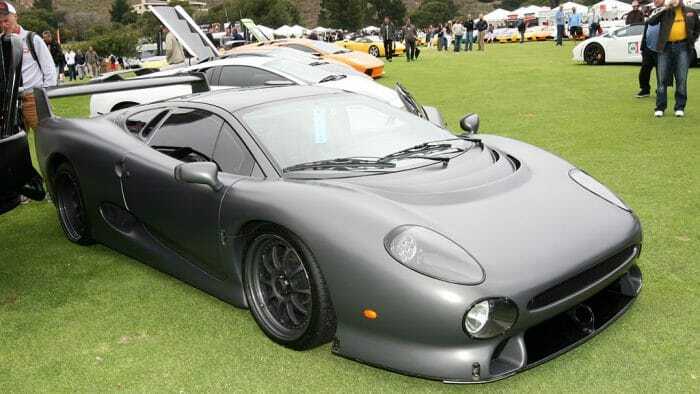 Only 6 XJ220S were produced hence getting it is a lucy by chance occasion. Why Banned: Being one of the fastest cars, it shows a serious road threat according to NHTSA hence it’s one of the illegal cars in the United States. Presently only one XJ220S is allowed in U. S.
Fact: The Morgan is one of the rarest vehicles present in United States market. 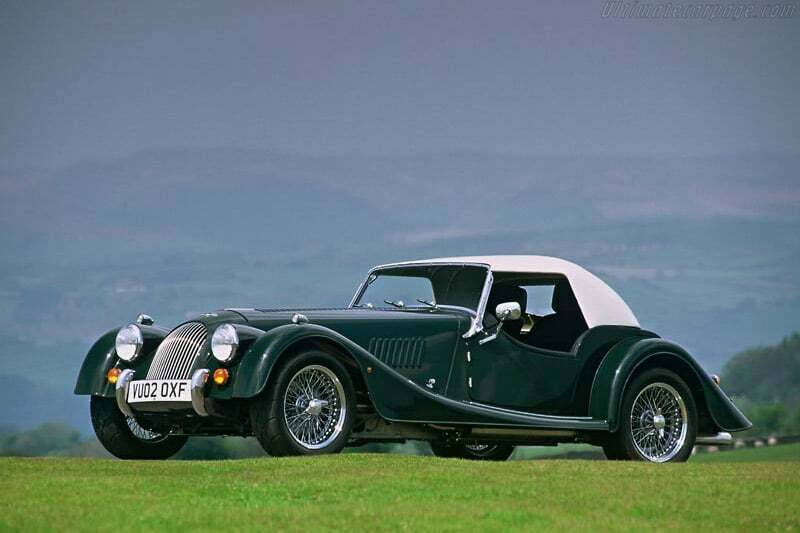 As of now, only 3 Morgans are available in the United States. 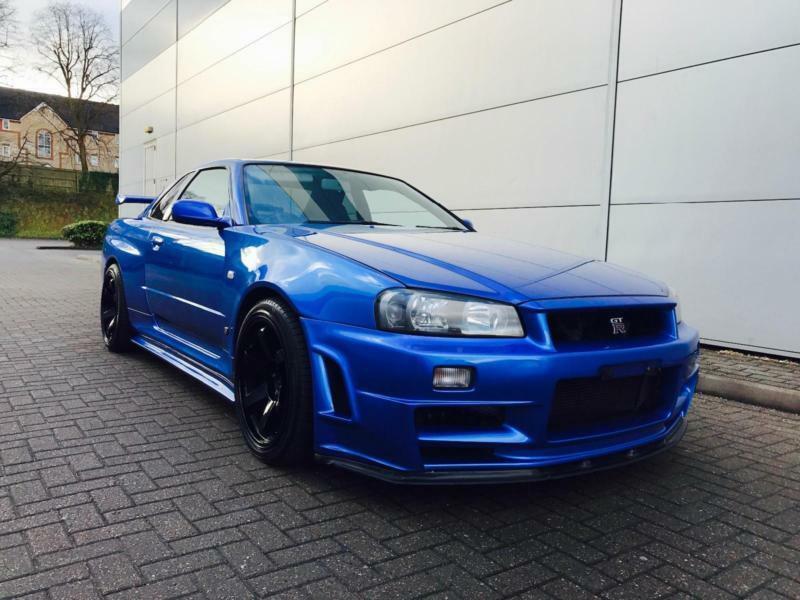 Fact: The Skyline R34 GT-R is touted as one of the most aggressive speed monsters on road. This model has the huge fan following in offshore market as well as in the United States. Why not legal in United States. : The aggressive specifications and powerful engine burned NHTSA standards of safety and this beauty was banned from American Roads. 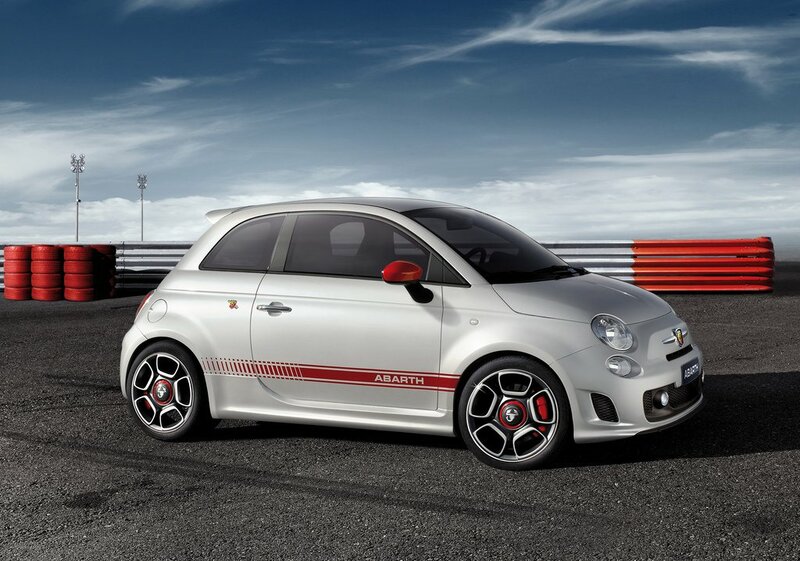 Fact: The Fiat 500 Abarth is a car which signifies Fiat’s quality built up. This car was allowed in the United States after 2009. 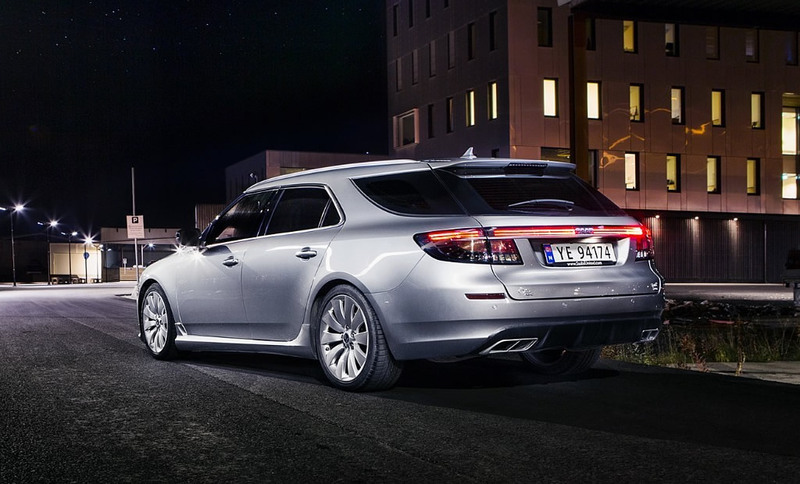 Fact: It drew lots of attention when Saab showcased this model as Sportscombi for 2012 and people were excited about it. Why not available in the United States: Saab got bankrupted and their production got affected thus this model was produced in very fewer numbers, furthermore this Sportscombi was banned in Atlantic side region. 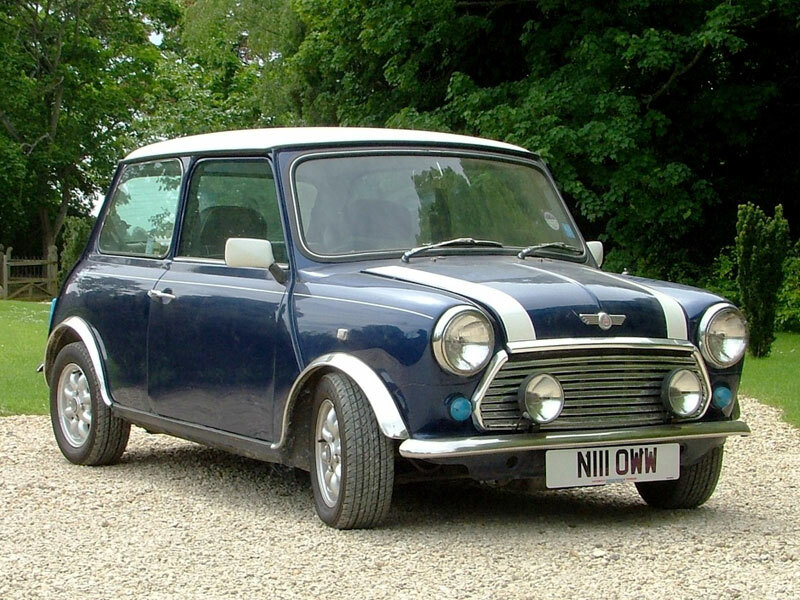 Why Not Available: though classic mini coopers have been always popular ,the Rover model is not allowed in the United States due to low ratings in safety standards. Fact: Toyota Supra is one of the all-time best vehicles in performance cars. People have become the fan of it after watching it in Fast and Furious series. Why Not available in the United States: Before you raise a question let us clarify that only 1994 Toyota Supra is banned in States because of extreme specifications and risks. 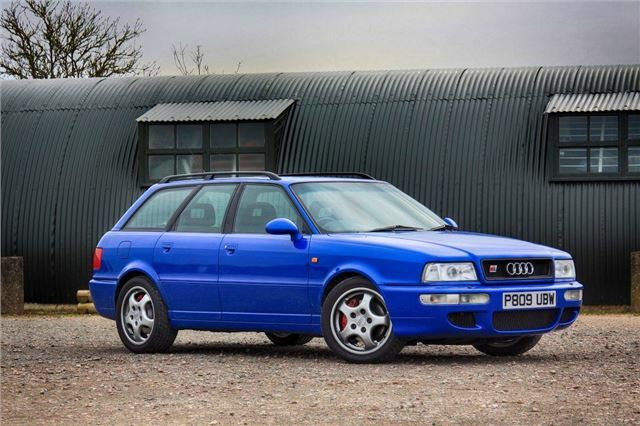 Fact: This car was produced very limited in numbers. Only 13 cars were built out of which 5 were the manual transmission. Banned in the United States: Out of 13 Aston Martins, only 1 car was allowed in the United States. Fact: as we said TVR models have always been a pain for NHTSA. This beauty is equipped with 380 horsepower and it can easily reach 60 miles per hour within a couple of seconds. Fact: The Avant is called as one of the most powerful utility vehicles from German engineering, it can easily reach 60mph within 5 seconds. Why Banned in the United States: A utility vehicle with extreme specifications is the main reason for calling it illegal in the United States. Why Banned: Having 420 horsepower engine with 2.6 seconds time of acceleration till 0-60mph is one of the safety reasons to flag it blacklisted in the United States. 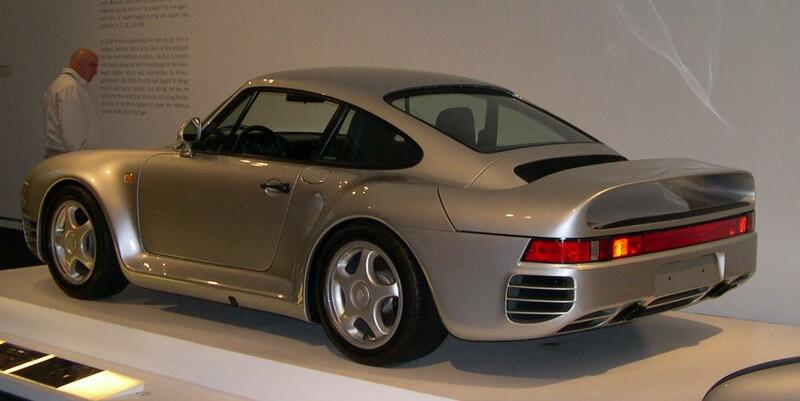 Fact: The 959 S racers were custom built with amazing specifications and powerful engine configuration. It was one of the rarest cars ever built. 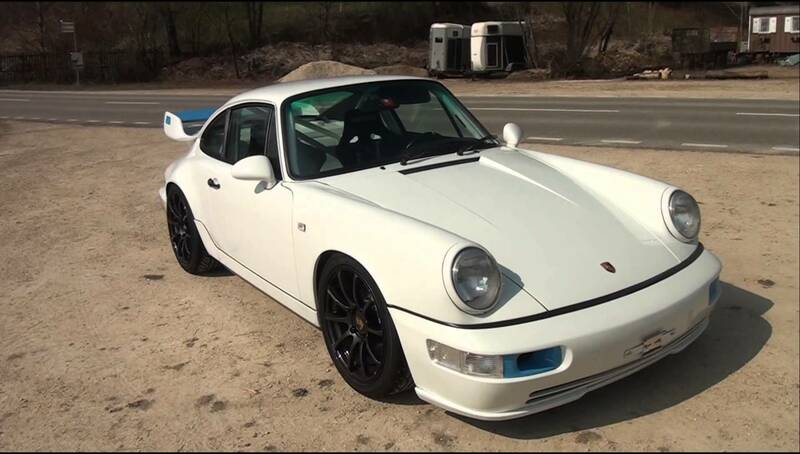 Why Banned: The extreme specifications of 959 racers proved to be very difficult to announce them safe on American highways, thus they were banned. 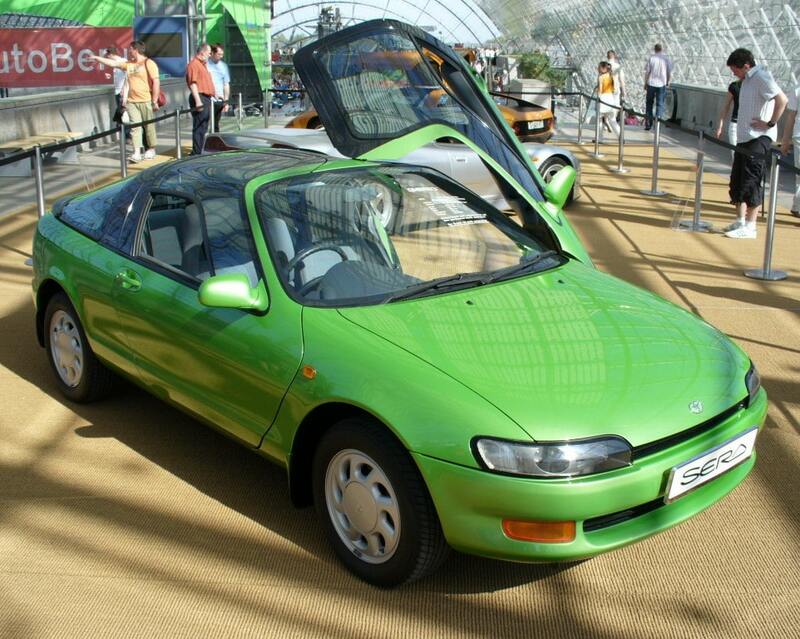 Fact: The Toyota Sera is a very unique and interesting hatchback with butterfly doors. Many people would mistake it as a Sports Car. 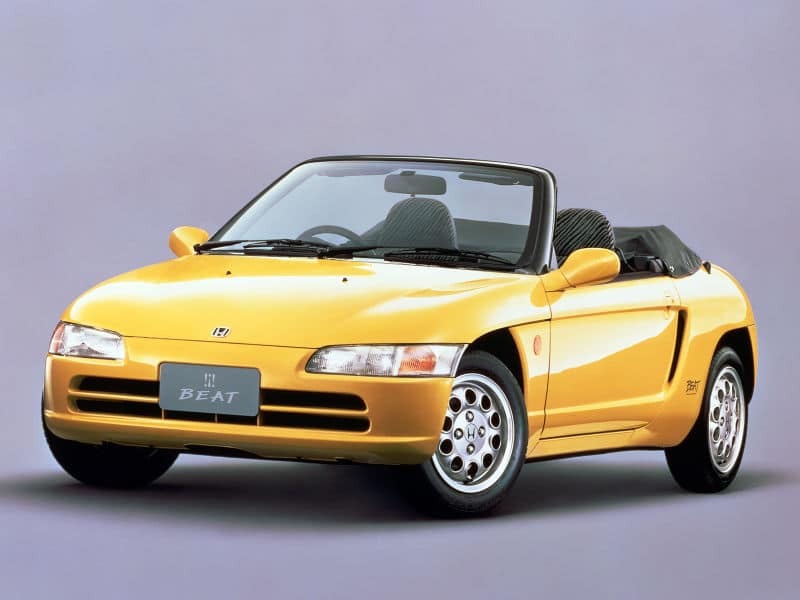 Why Banned: Due to NHTSA policies, the Toyota Sera is banned even till date in the United States. 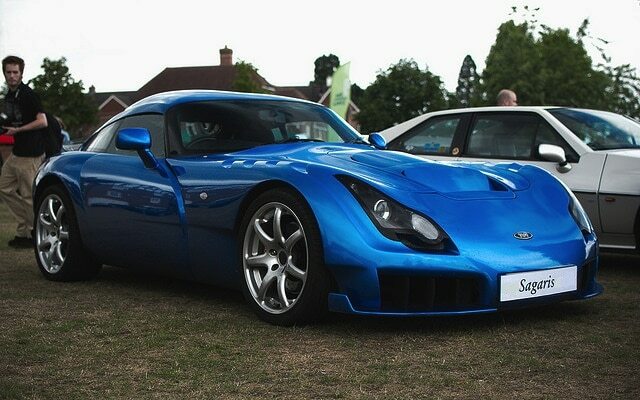 Fact: TVR cars are known for their beautiful designs and appealing engine performance. It can reach 60mph within 5 seconds. 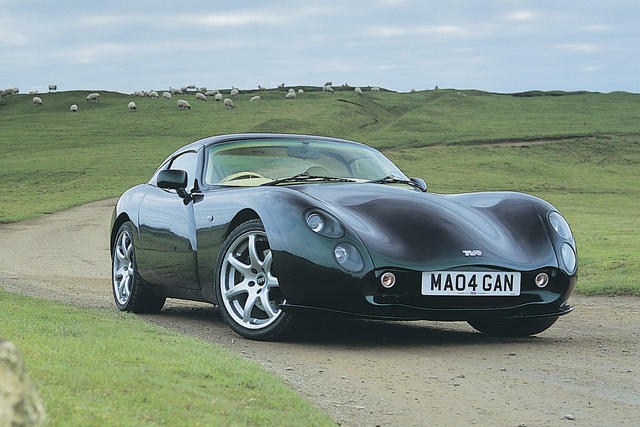 Why Banned: NHTSA policies simply do not like TVR in terms of road safety, hence all TVRs are banned. Did we miss any car? Let us know in the comment section. Every year lots of cars are declared as illegal in the United States. 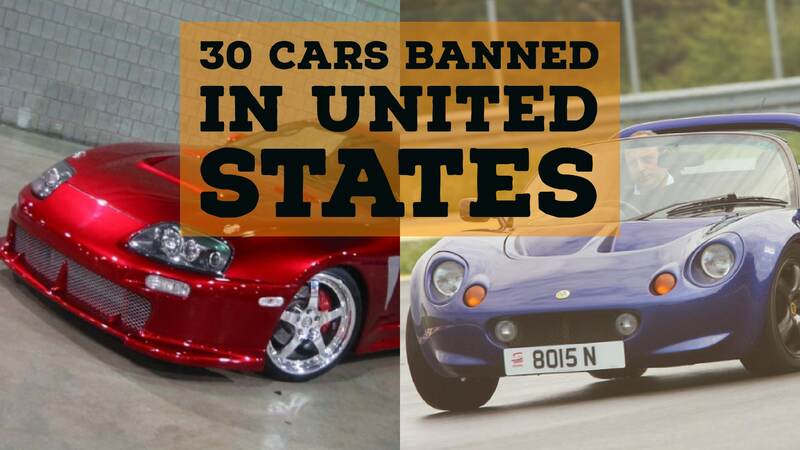 Here are 30 illegal cars banned in the United States. Check Now! What does it mean “A BANNED CAR”? 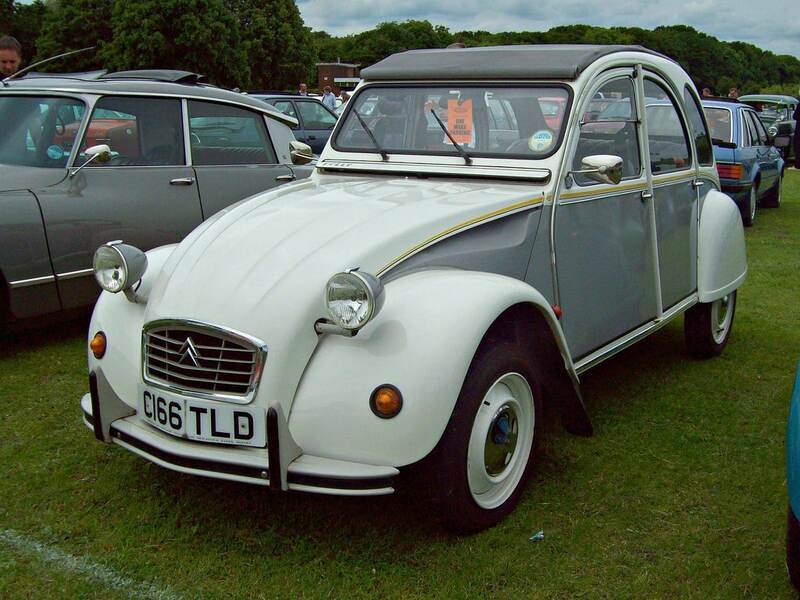 Is it illegal to drive the described cars, or just that cars were never sold officially in the US? I never heard about banned cars. P.S. I am not from the US. The Banned are those ones which do not fit the eligibility test of NHTSA. But it’s good to know all this info.